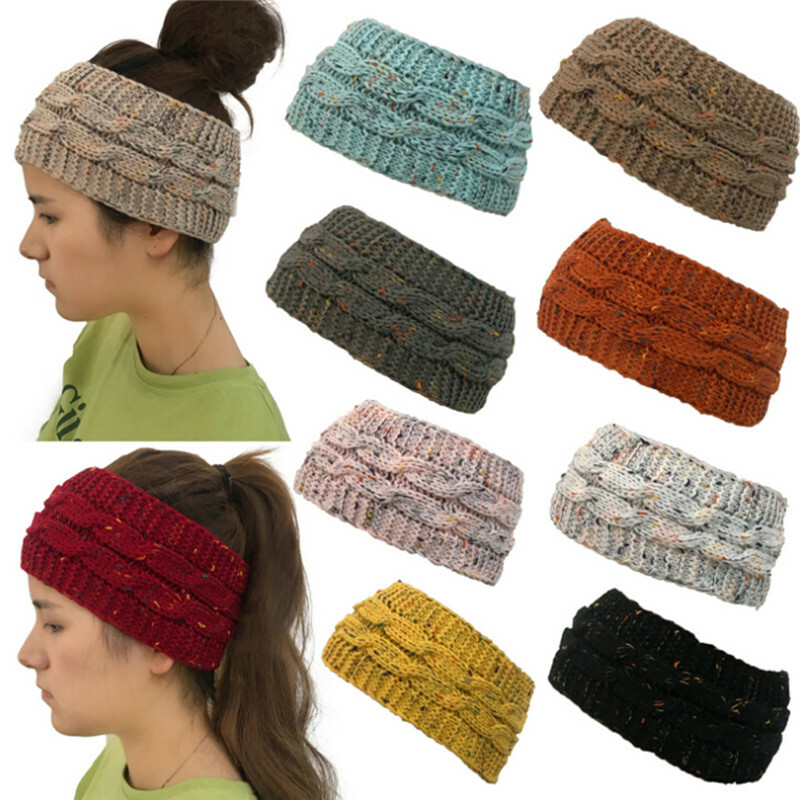 Stylish and comfortable Women's Ponytail Beanie / Knit cap. Note: Colors may vary due to difference in monitor rendition. Please allow 0.1-0.3 cm differences due to manual measurement. January 28-february 20 in samara. 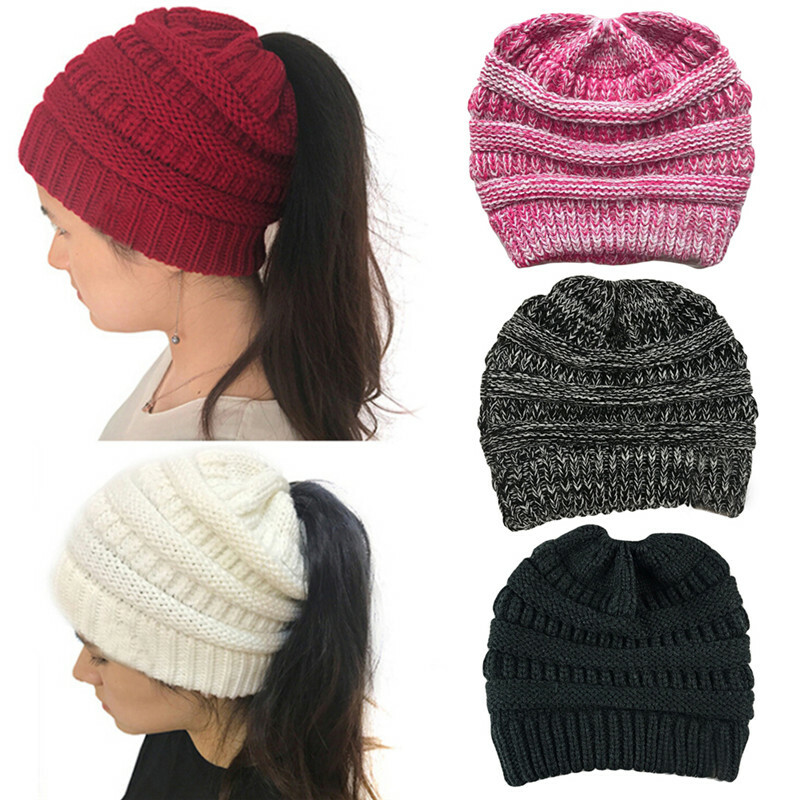 Excellent quality hat, very beautiful knitting, pleasant to the touch. On my head 58-59 cm back to back, but with glasses it is convenient, i will order another color. Thank you very much! Excellent plump cap, looks very good. Single-layer, but not thin, without insulation and without lining. On my head (circumference 54 cm) sat perfectly: tight, but not tight; does not move anywhere, does not slip on the eyes; ears close as it should. In general, i dressed and forgot. 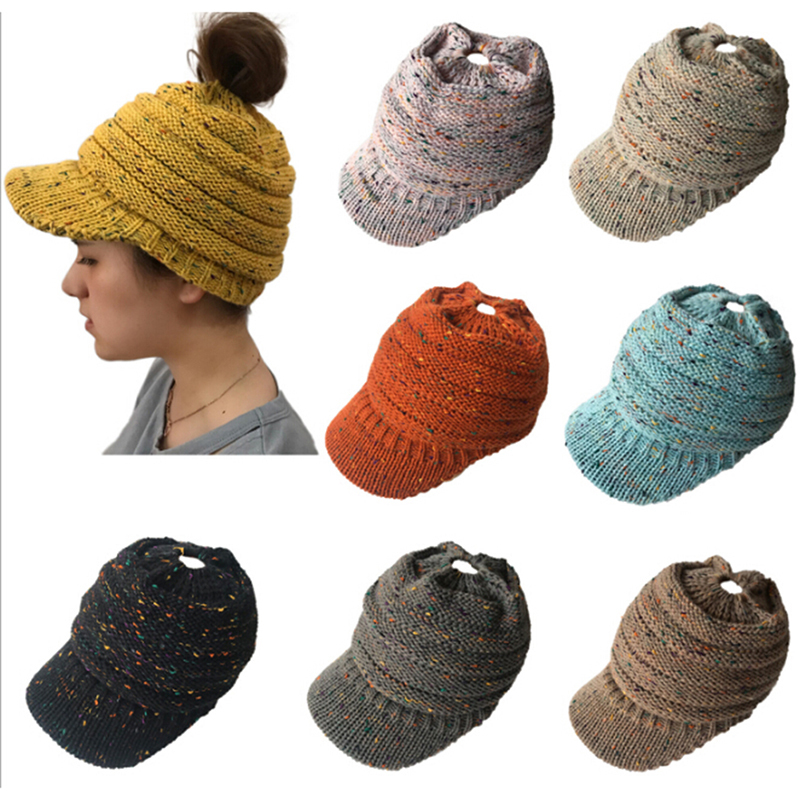 I think, the hat, rather, not winter, but demi-season-for early spring and late autumn, and that's what i needed. So, the purchase is happy-the goods fully met my expectations. Really fast shipping, its beautiful and comfy.